What Are The Top Upcoming Trends In The Global Car Insurance Market? The global auto insurance market is experiencing an exponential growth. Many tech-savvy car owners are growing across the globe as well. It is thus expected that smooth accessibility to car insurance policies from across the globe will also be demanded by vehicle owners. Global car insurance companies are making use of unique tech trends to give digital touchpoints and provide car owners with personalized services. Here are 3 top upcoming tech trends in the global car insurance market. You can expect IoT to be the latest norm. 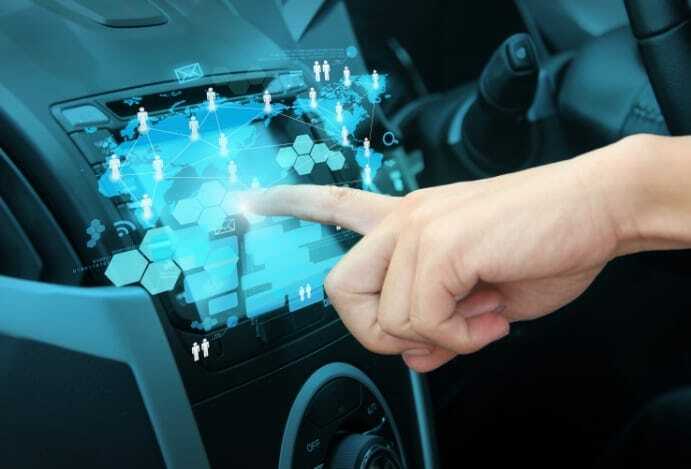 About 7% of the car manufacturers across the world, in the last few years, have hopped onto the IoT bandwagon to equip vehicles with in-built safety technology and smooth connectivity. It is anticipated by experts that an increasing number of auto manufacturers will use IoT to make vehicles that can interact with one another to reduce fatalities and road accidents in the years to come. This technology aids insurers in gathering information about car owners’ details and driving habits, which makes it convenient for them to ensure risk assessment and determine their vehicle insurance premium in an according way. Cellcontrol is an instance of iOT-enabled auto technology that proves to be useful for car insurers as well as car owners. This device helps in driving-behavior tracking, and restricts the technology’s use in the driver’s side when the car is moving. A growing number of auto insurance providers are set to embrace UBI in 2019 and further on. Usage-based car insurance policies let auto-insurers track driving behavior for risk assessment and for premium rate calculations in an according manner. Such plans also help in tracking driving pattern with mobile sensors or apps to provide safe and disciplined drivers with discount. This trend will capture insurers’ attention, as well as the attention of start-ups and smaller car insurers. The number of aggregator websites and smartphone apps is growing, and these let people compare quotes of car insurance and make premium calculations with the aid of car insurance calculator. According to experts, car insurers are also set to begin exploiting GPS technology for driving behavior-tracking and to access health reports of vehicles to determine the amount of usage-based car insurance premium that users would need. 2019 is set to see this technology gaining more ground. Credence Research has recently published a report that suggests this technology is set to revolutionize the world in the years to come. It is natural then many car insurance providers across the world have already started to use this technology. Link4, an online car insurance agency based in Poland, has already started to use a unique Chatbot to assist policyholders to settle claims fast, get on-time resolutions and benefit with unified support. 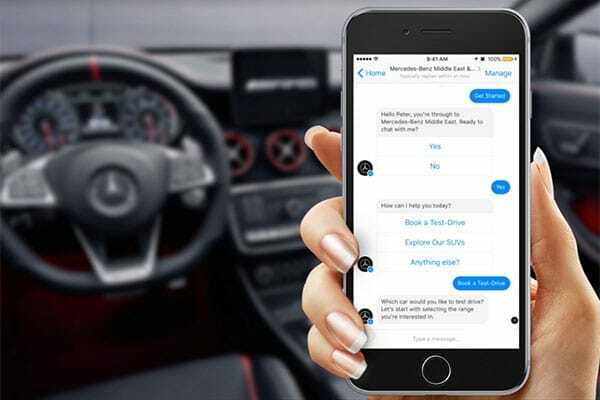 It is anticipated that a growing number of car insurance providers around the world will embrace this innovative technology in 2019 and even beyond.